Songwriter/Singer Verity on Wal-Mart MP3 + Dux Jones featured on iTunes! As you know from our previous post, we were finalizing our deal to deliver your music into the Wal-Mart MP3 store. I am proud to say that the deal is complete and we will begin delivery of your contents right now for Wal-Mart if you have already OPT-IN to the service. Here, one of our latest artist: Verity is now live on Wal-Mart.com. 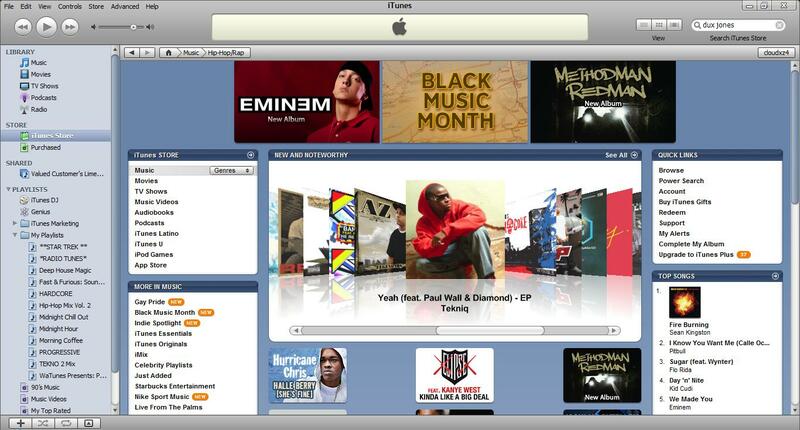 This shows that it is very possible for us to get your music made available into the hands of Wal-Mart fans everywhere. 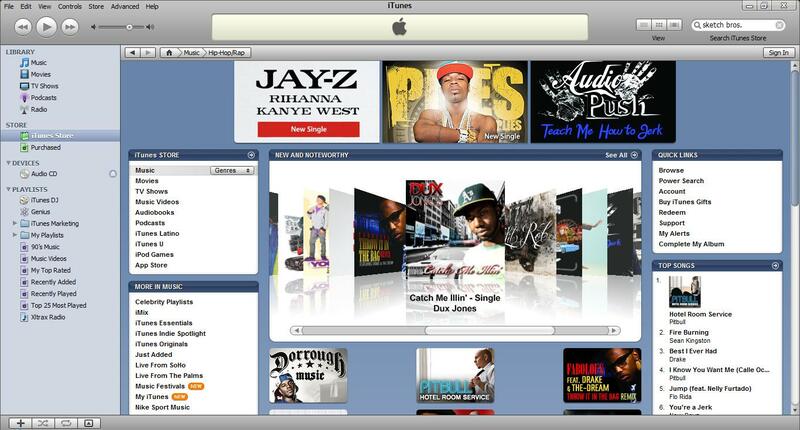 Dux Jones hit single gets featured on iTunes! 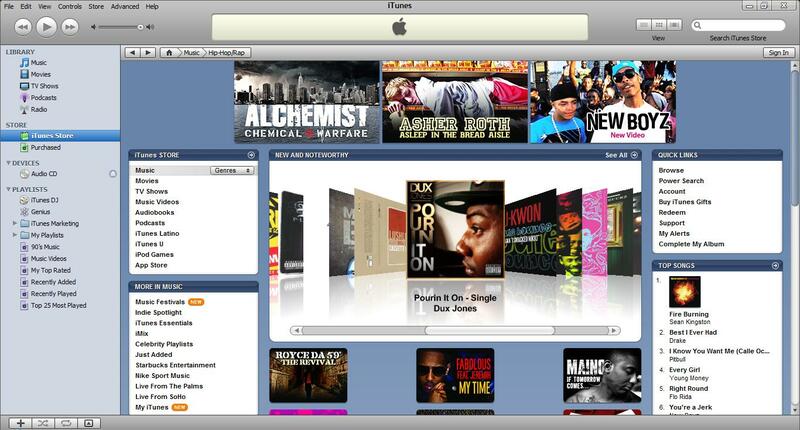 Tekniq & Dux Jones gets FEATURED on iTunes!